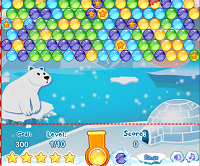 Puzzle Bubble is a great deal of fun if you are searching for a game to pass the time. 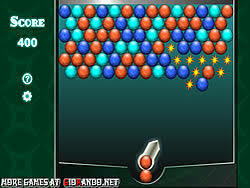 Games could be a great way to build up individual skills, like hand-eye coordination, strategy, as well as other things, and they're very fun. 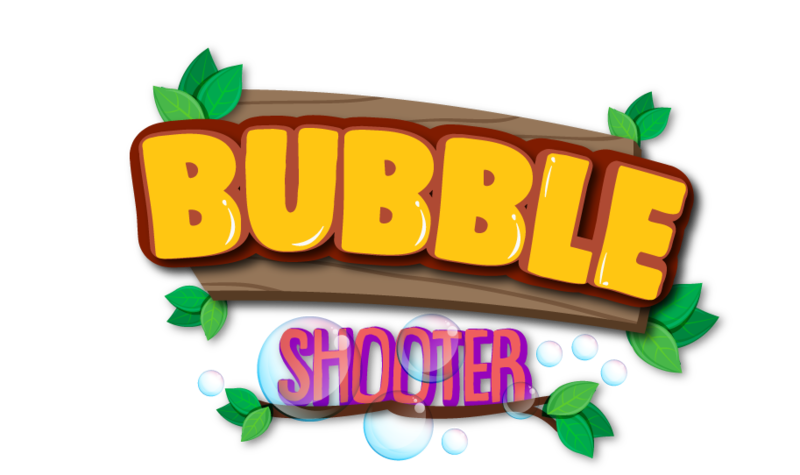 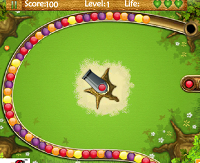 Additionally, you can bond with other people that like to play Puzzle Bubble when you also like to play Puzzle Bubble. 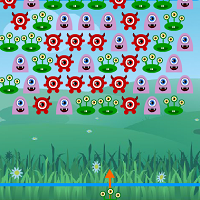 When another person plays a game that you enjoy, you can compete to see who can get the best scores, and you're going to have a lot to talk about. 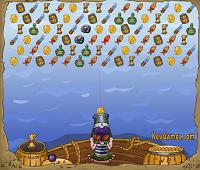 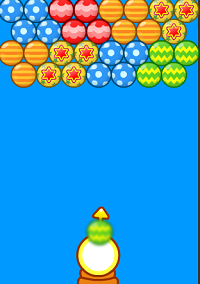 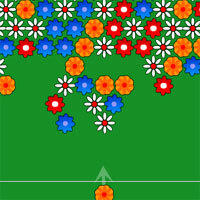 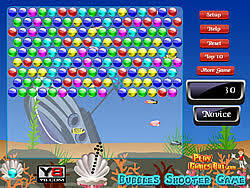 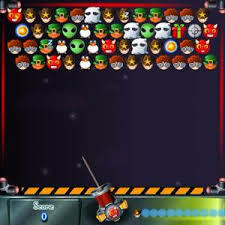 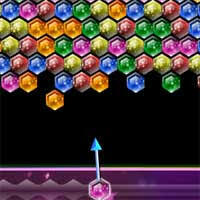 Pop all the bubbles to clear the screen and complete each level.